How lovely is Anthro's latest home catalog...all those rugs and that crazy gorgeous settee. Oh my. 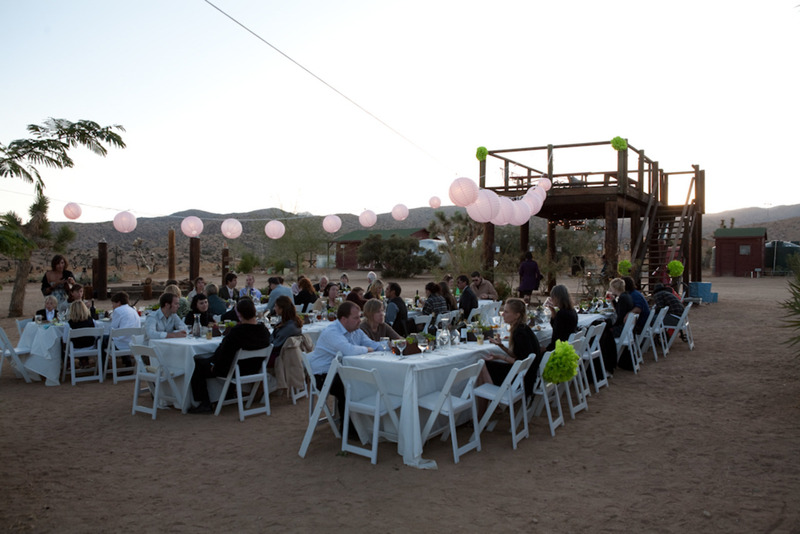 I'm a tad obsessed with this desert wedding (via a desert fete)...so sparse and beautiful. 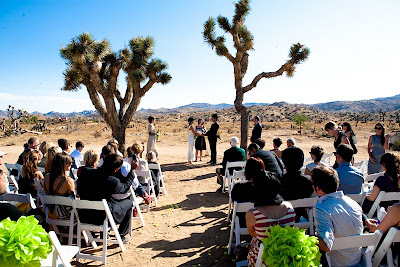 Side note: when I was ten-years old, my family moved across the country from the deep south to California, and during the trip, we spent the night outside of Joshua Tree. I've never been able to shake that landscape. Love those succulents. What a beautiful desert wedding. 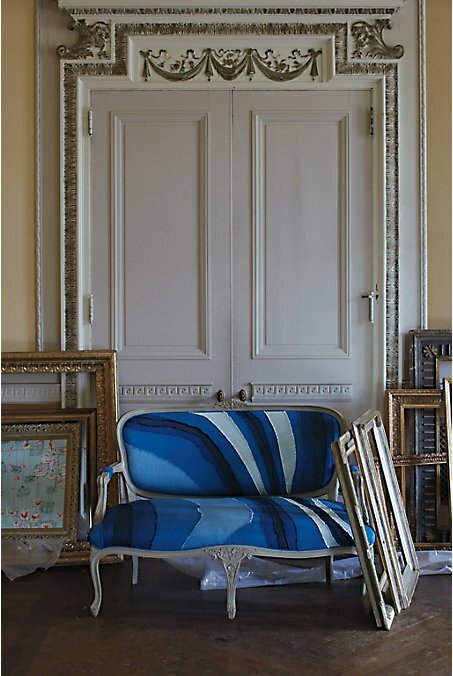 I was going through the catalog myself, they are so darn creative, I love every piece! Mmm. 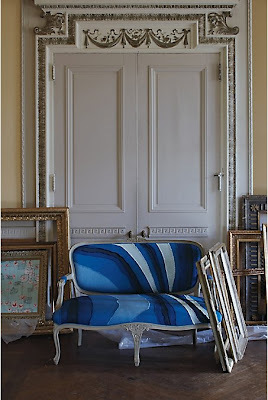 That settee is beeuuutiful. 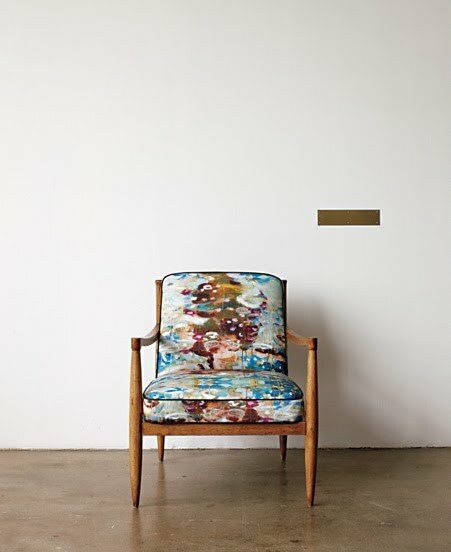 I'm going to an auction soon and that settee with that fabric is going to be crossing my mind when any chair with good bones goes by! i had to go scope out more of those amazing wedding photos... i love desert weddings. 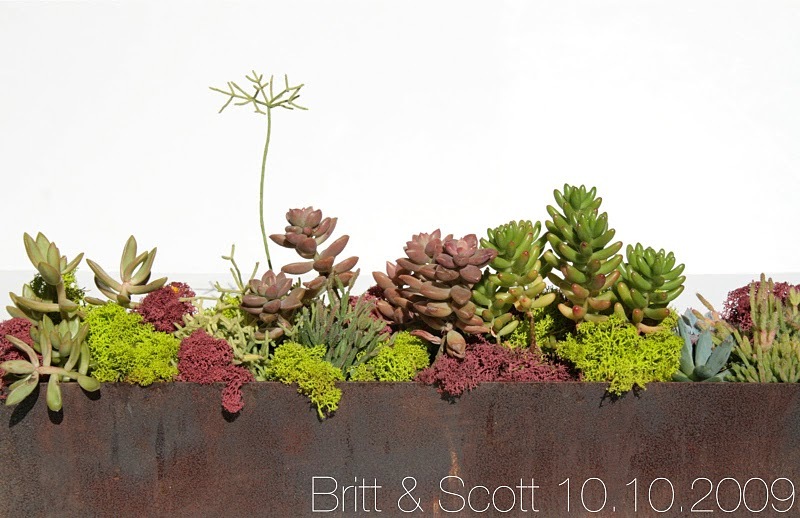 the succulents, the open air and laid back vibe... everything about it is perfection!